Multi-generational housing has become extremely popular. Maybe it's parents moving in to look after children, or young adults returning back home after college, or parents moving in to be looked after. Maybe it's grandchildren coming for extended visits. Multi-Generational, Extended Family Living + Waterfront! Don't Miss this Rare Waterfront, Multi-Generational or Extended Family Living Opportunity. Two complete homes attached by a hall & an enclosed courtyard situated on more than 1.5 acres on the St Johns River. This home offers multi-generational living at its best. The Main house includes billiard/gameroom, music room, river room & a hearth room off the kitchen all over looking the river. 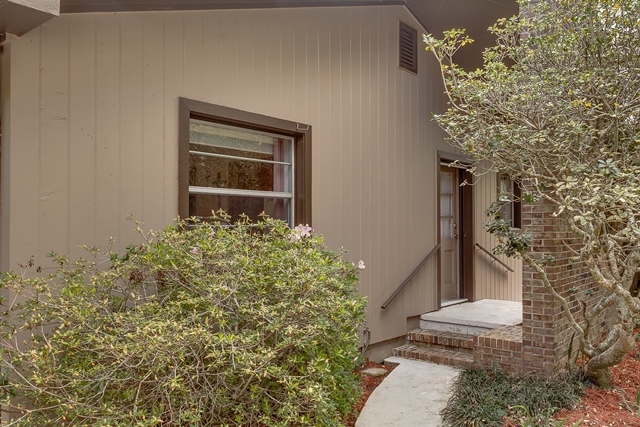 Plus 2 offices (1 off master, 1 overlooking river) a 4 car garage, air conditioned workshop, central vacuum, butler door to kitchen, built-in butler pantry, gorgeous formal dining with lighted built-in china cabinet. The 2nd floor includes a separate family room with a fireplace & TONS of storage, bulk head, water & electric to dock, and a separate fishing deck. The Guest House includes 2 bedrooms plus an office, a dining room, large family room & fully equipped kitchen also with loads of cabinets, a private entrance & courtyard! All this should seal the deal for anyone looking for some extra space and wanting to have mom & dad a little closer or maybe you just need something for a young adult who is moving back home to save on finances. for more information on this Fabulous Home! Multi-generational housing has become extremely popular. Maybe it's parents moving in to look after children, or young adults returning back home after college, or parents moving in to be looked after. Maybe it's grandchildren coming for extended visits. There are many reasons why you might want to consider a multi-generational or extended family housing situation. 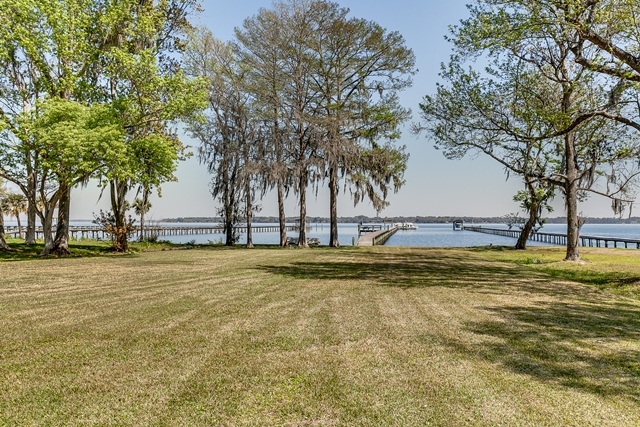 This home just gets better and better when you add in the other wonderful amenities that are on the property or nearby such as: Fleming Island Waterfront, Fleming Island boat storage, Fleming Island boat Launches and Docks, and this property is riverfront on the St. Johns!